The Sephardim are Jews descended from those exiled from the Iberian Peninsula, the South of Spain and Portugal who spoke the Judeo-Spanish language, ladino. The Sephardi world extends to parts North Africa such as Morocco and Tunisia and other areas of the Eastern Mediterranean including Bulgaria, Greece and Turkey. Sephardi music is best known for its beautiful love ballads with musical influences from Flamenco inflections to Arabic rhythms. Typical instruments include the lute or saz (Turkish lute) and frame drum or tambourine. Many of the famous Sephardi melodies and songs sung today were popular across these regions and have been recorded and performed by artists including Flory Jagoda, Gerrard Edery, Judy Frankel, Ruth Yaakov and more recently Judith Cohen, Monica Acosta, Mor Karbasi and Yasmin Levy. The Babylonian Jewish world encompasses music, poetry and culture of the Jews of the Middle East and North Africa. Here the traditional instruments are Oud (fretless lute), Qanoon (zither) and Darbuka. In the first half of the 20th Century, Jews were an integral part of the Arab culture and made significant contributions to the music of that time. Before the massive immigration to Israel the Jews dominated the music scene especially in Iraq where, up to 1951, the leading musicians of the period were the brothers Saleh and Daoud Alkuwaity who composed most of the popular songs of the time. 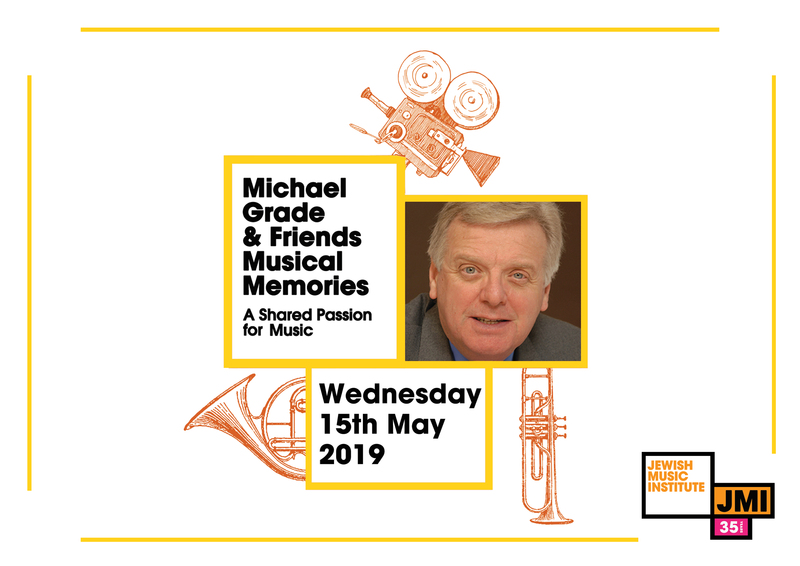 JMI has celebrated Sephardi culture over the past 25 years by putting on concerts and Sephardi music festivals, organising workshops in Sephardi song and Middle Eastern instrumental music. 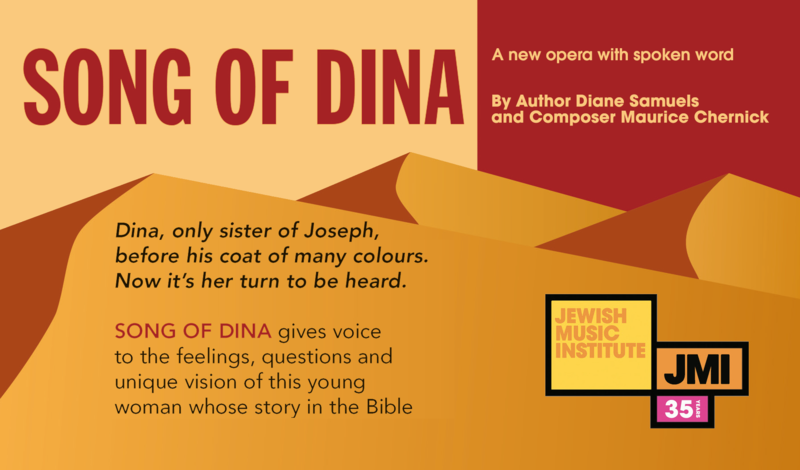 Past events include a concert of Sephardi Kantos by the Monica Acosta Ensemble, the album launch of ‘Shir Hodu: Jewish Song from Bombay of the 1930s’ and workshops in Sephardi song led by Judith Cohen. We are continuing to develop our relationship with the thriving Sephardi community London and the rest of the UK bringing musicians, locally and abroad to be part of our performance and education programmes. 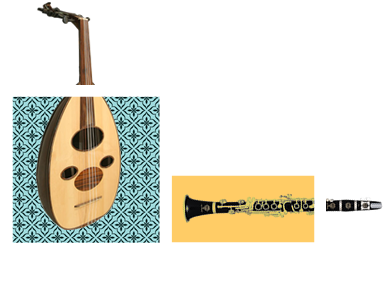 In 2012, Klezmer in the Park will include a partnership with Harif, a London-based charity representing Jews from the Middle East and North Africa. We are currently planning a diverse programme of Sephardi and Babylonian music for 2013.